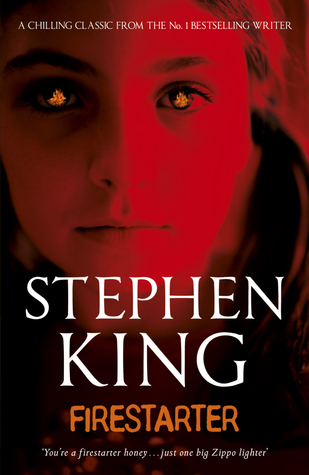 Stephen King is one of my favourite authors so I am looking forward to reading this one. 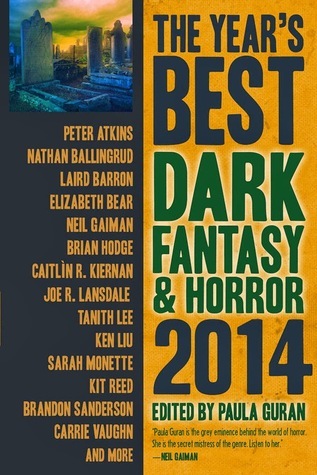 I don't usually go for anthologies or short stories but this Dark Fantasy & Horror one took my fancy mainly because Brandson Sanderson and Neil Gaiman have contributed to it. 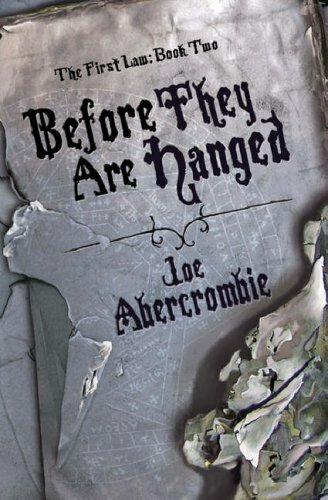 When I got this book I was in such a dilemma - whether to go straight for their stories first or work my way through the book from start to finish. How do you tackle compilations of short stories? As for the second book, I may not have gone for it if it hadn't been focused on the Balkan region during the Yugoslavian War in the 90s. I visited the region for a holiday a few months back and wanted to find out more about it and the war in particular. Rose in Sarajevo does sound very good. Must check it out on Net Galley. Happy reading! I've never tried any of King's horror novels but really want to give one a try since I loved 11/22/63. 11/22/63 was the book which got me back in to reading King. I think I prefer his more recent stuff. I really enjoyed Mr Mercedes, Joyland, Doctor Sleep. I also loved The Shining. Rose of Sarajevo looks good. I think I read one Stephen King book back in high school. Cujo? Totally wigged me. 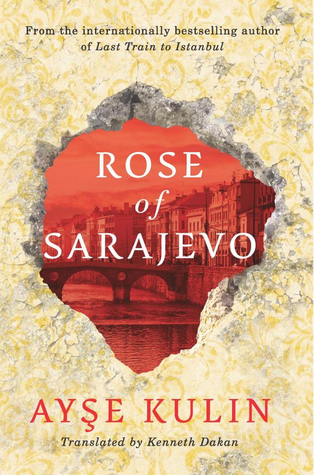 Rose of Sarajevo looks really good. Cool books. I like Stephen King but haven't read a lot by him. I;m working on it though! Rose of Sarajevo caught my eye. Looking forward to your thoughts!